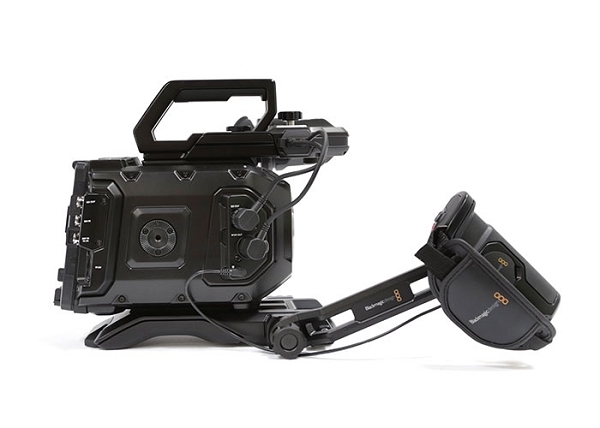 Blackmagic URSA Mini 4.6K EF Kit: A complete accessory kit to get the most out of your Blackmagic Design URSA Mini 4.6K camera. 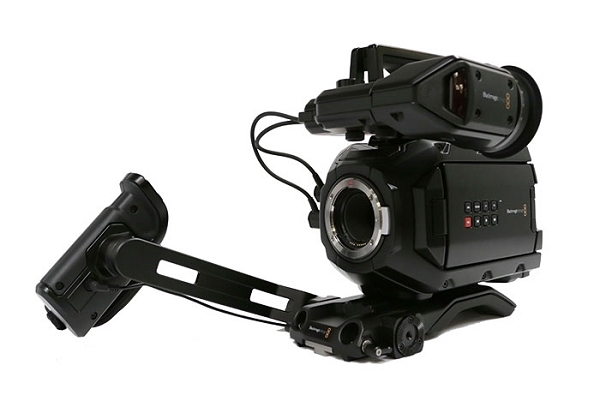 The URSA Mini 4.6K camera is an affordable option to start capturing 4.6K video, but the brand name accessories really bridge the gap of versatility. 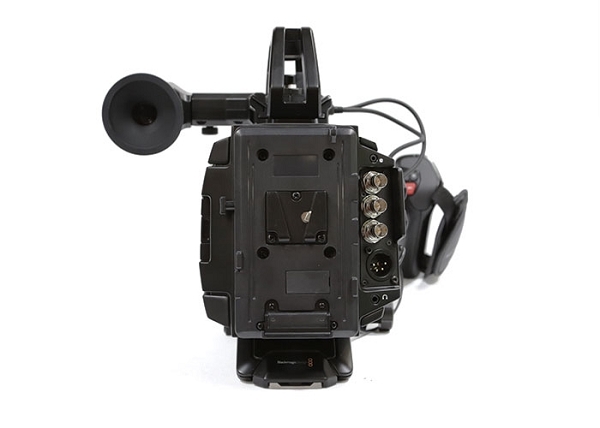 Since the camera doesn't include a power option out of the box, the V-Mount battery plate makes sense for prolonged productions using industry standard batteries. 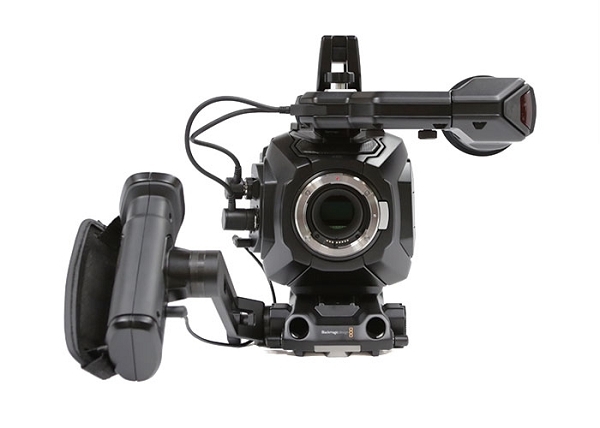 The viewfinder and shoulder-mount kit go hand-in-hand but also add a portability and control that shooters require.